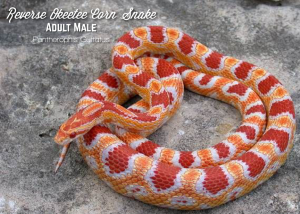 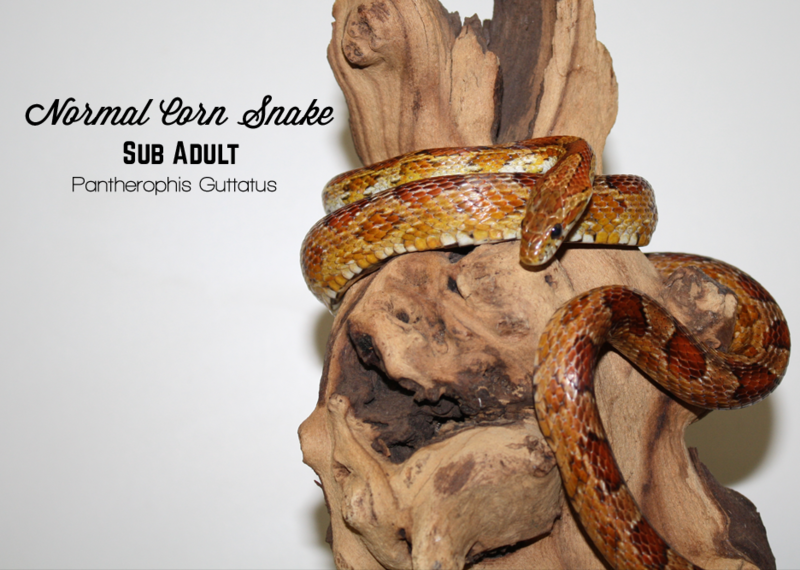 We have an amazing selection of snakes for you to choose from, and new arrivals several times a week. 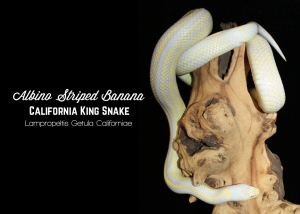 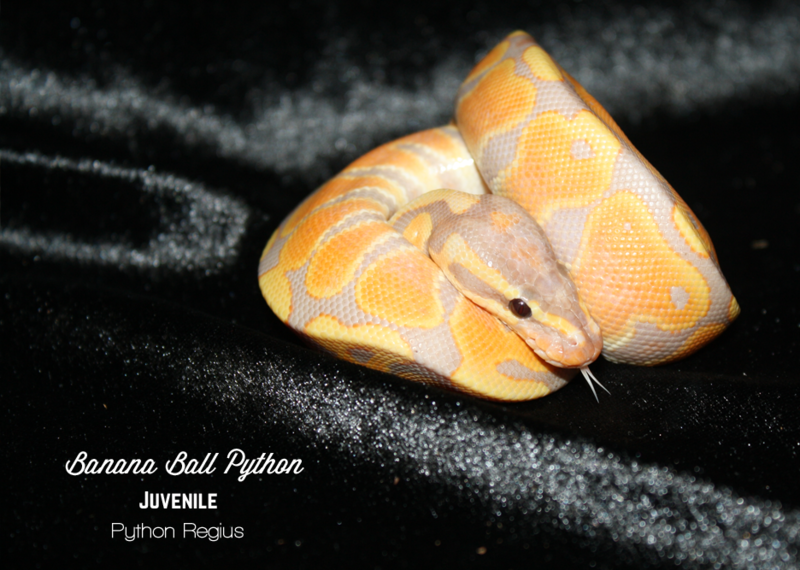 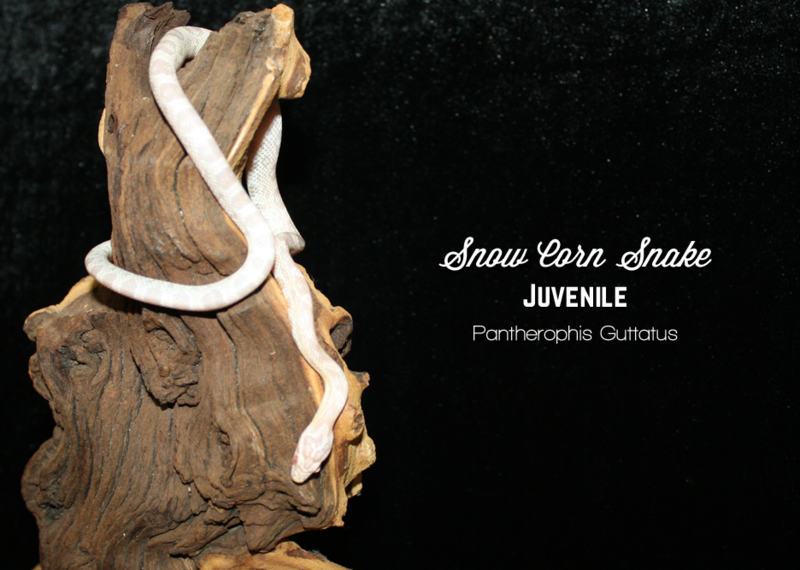 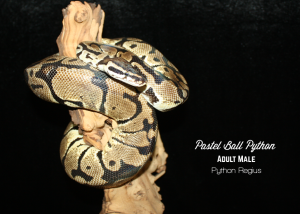 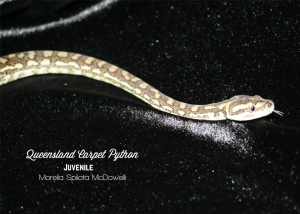 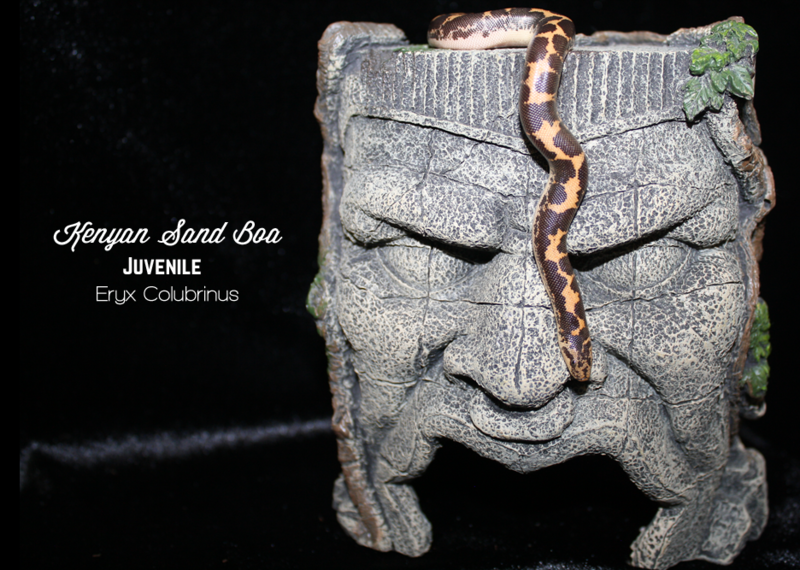 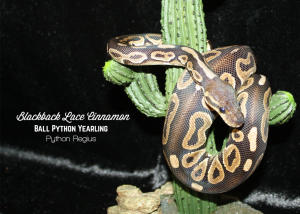 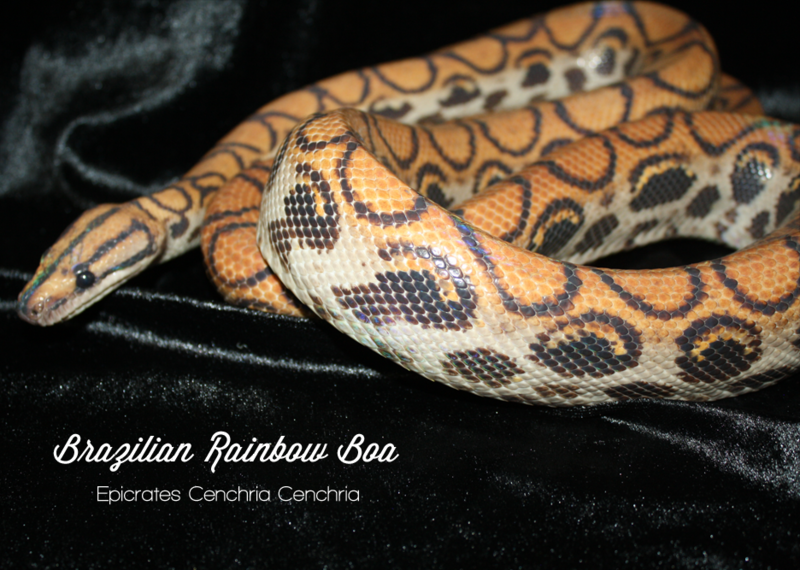 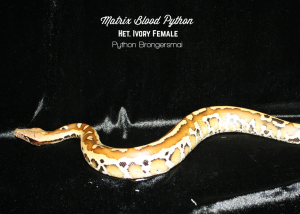 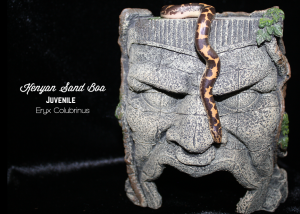 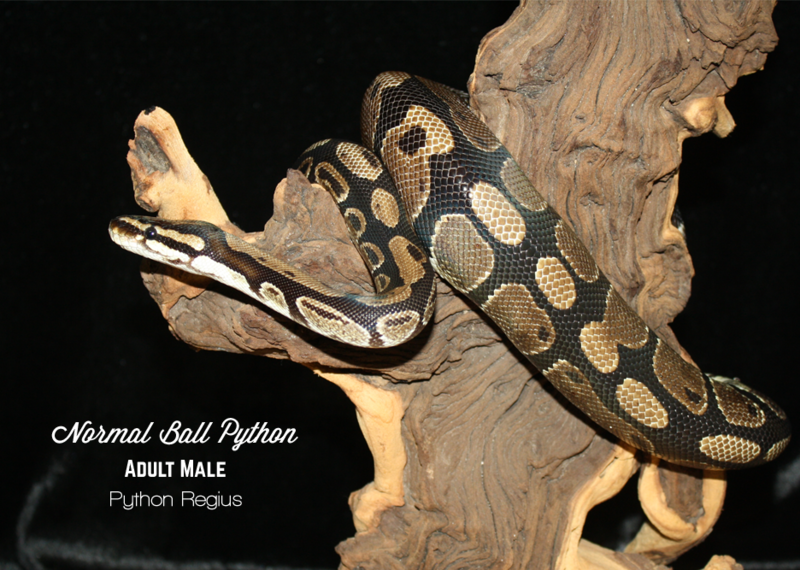 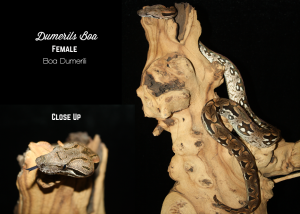 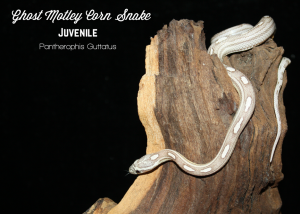 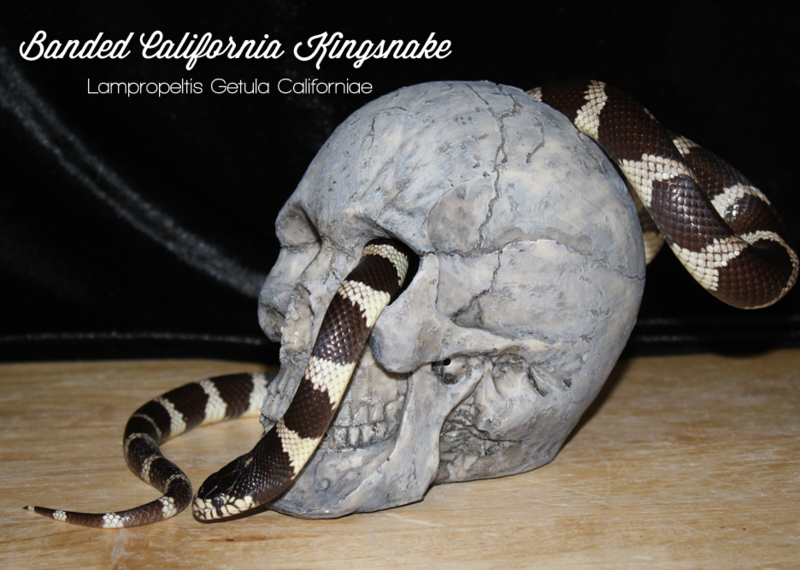 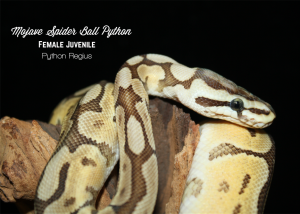 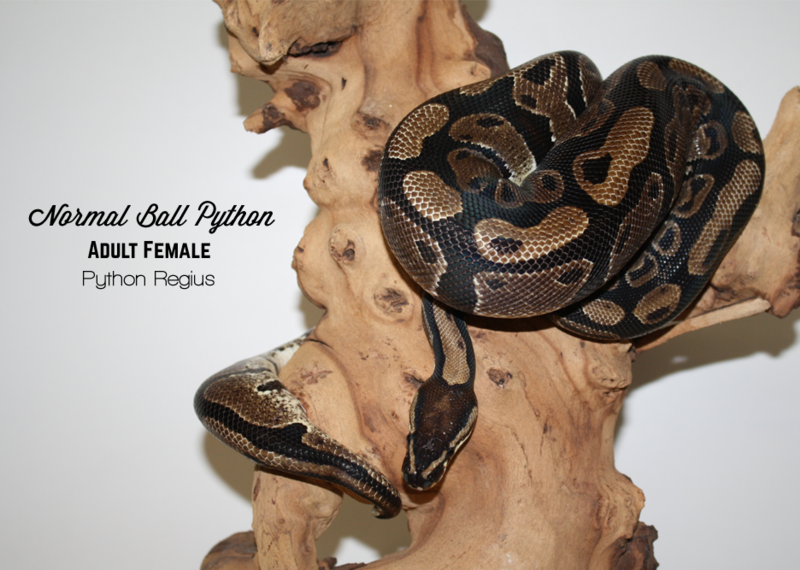 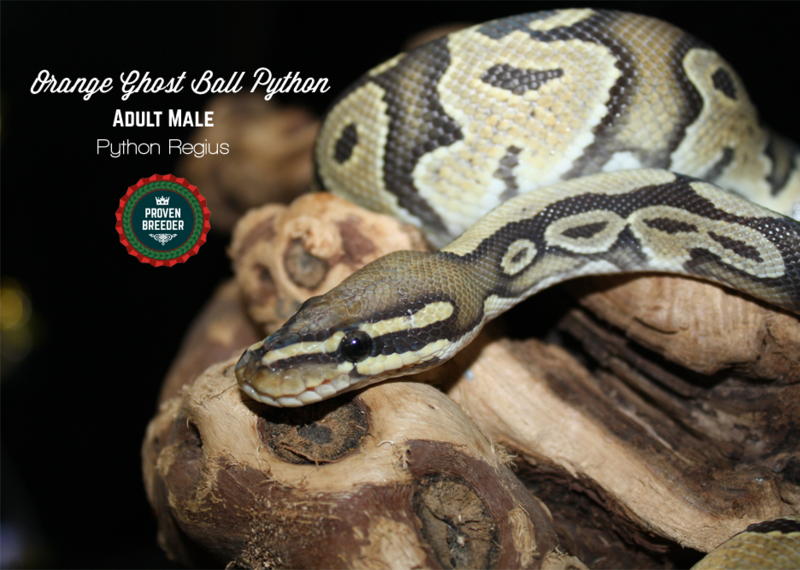 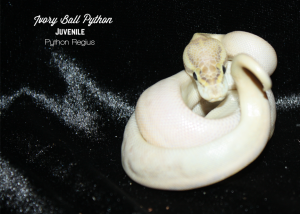 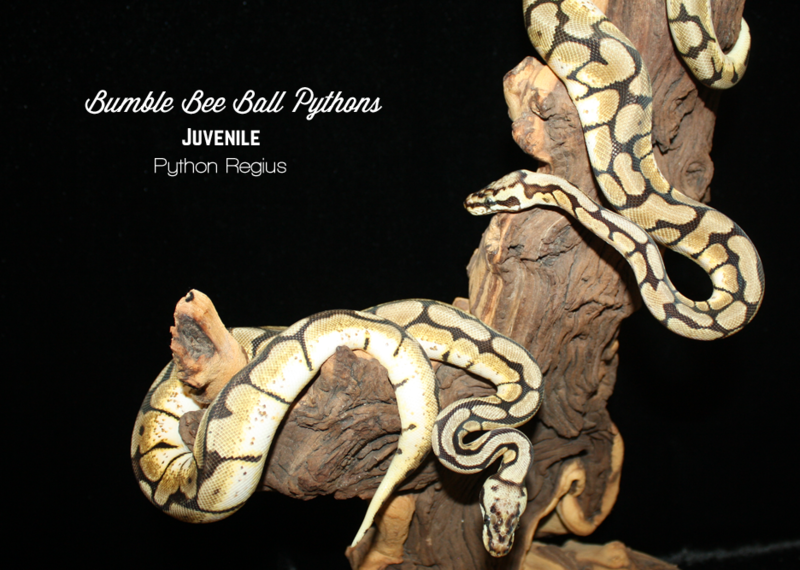 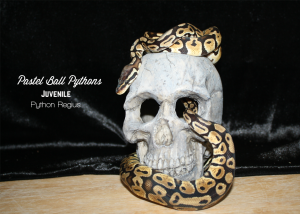 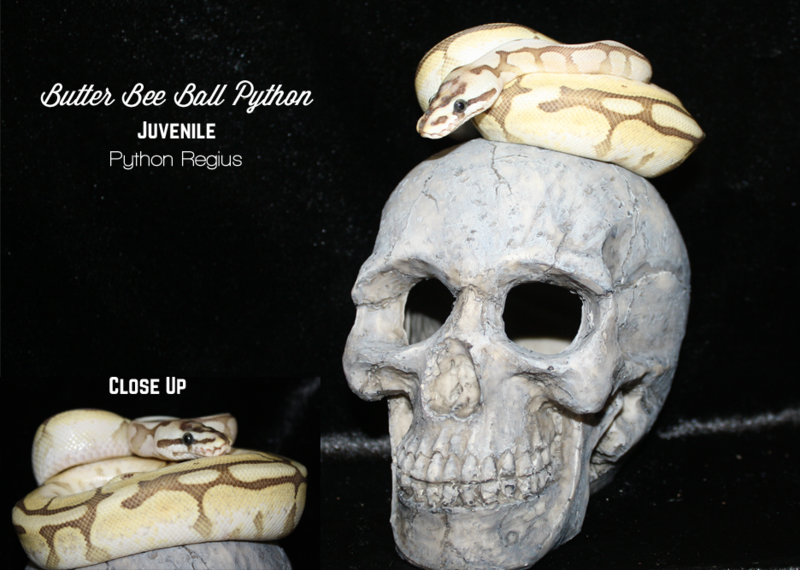 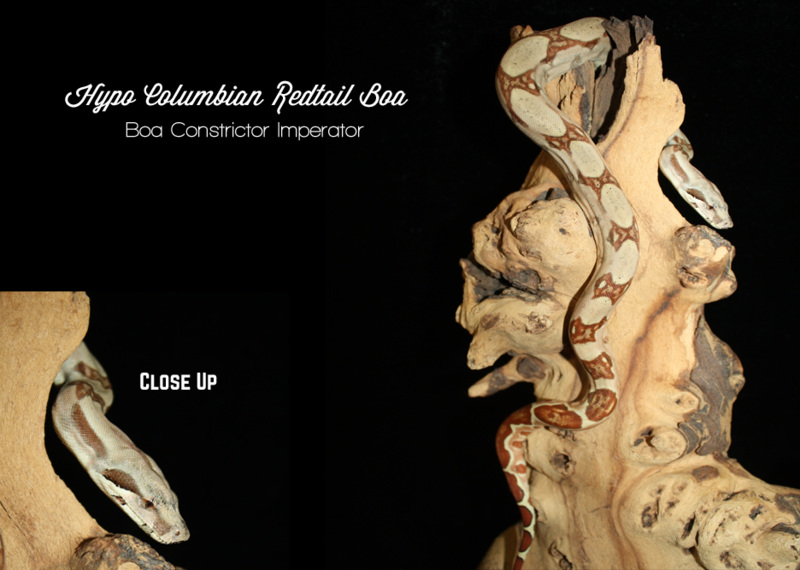 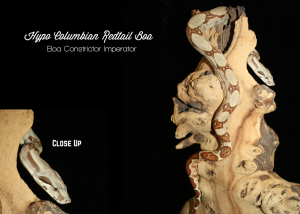 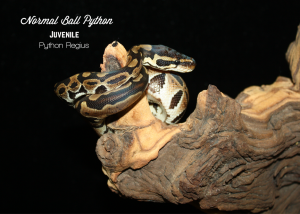 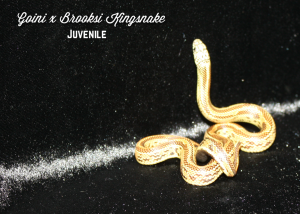 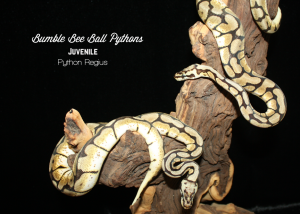 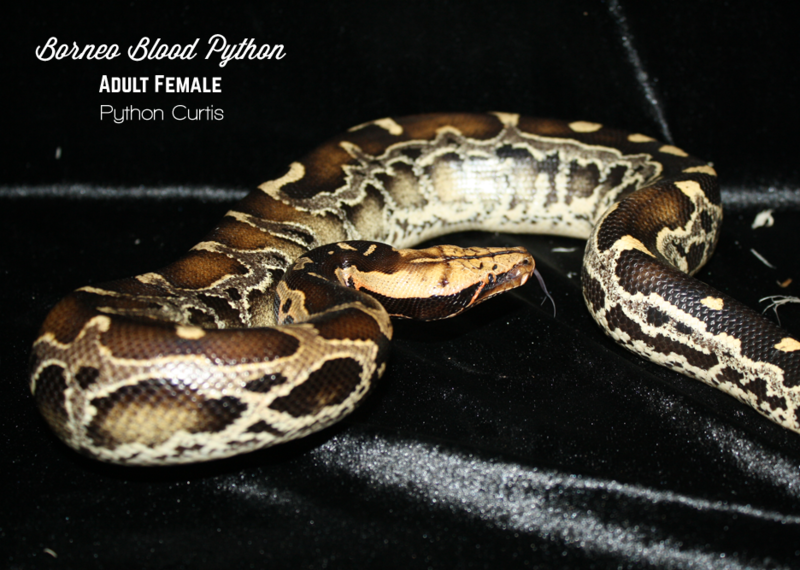 Stop by the shop to browse through our collection of captive bred Pythons, Boas and Colubrids. 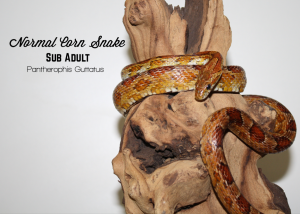 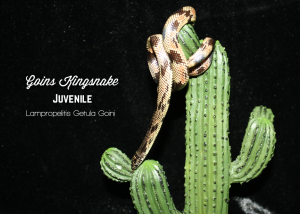 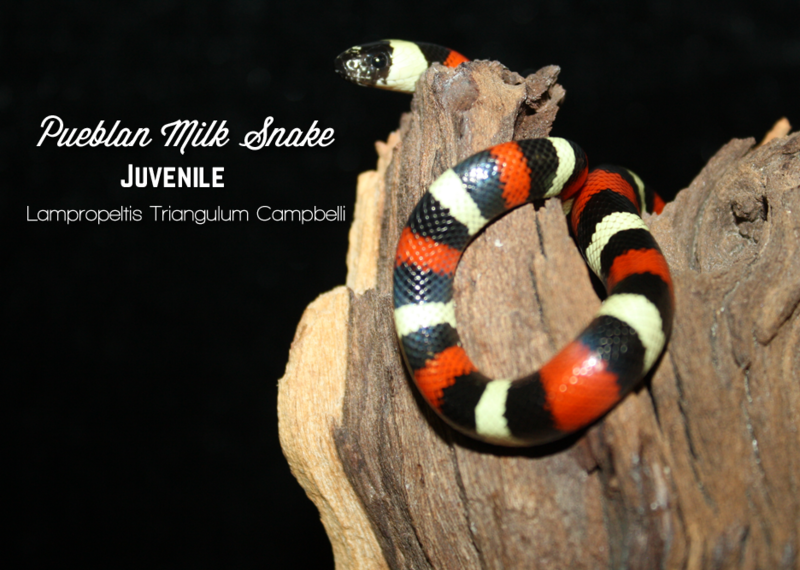 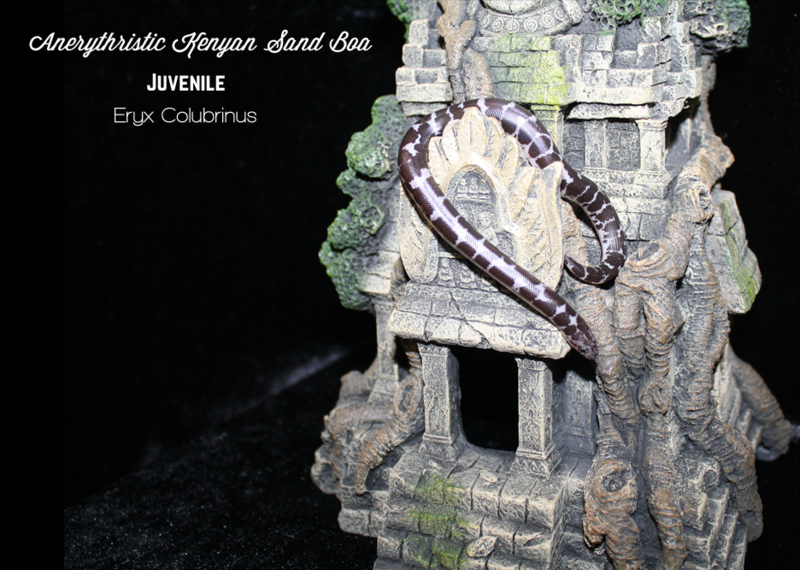 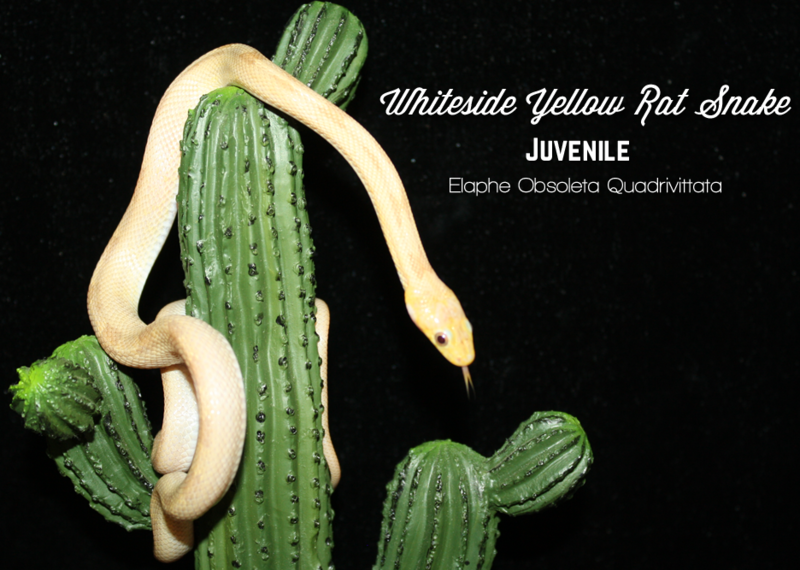 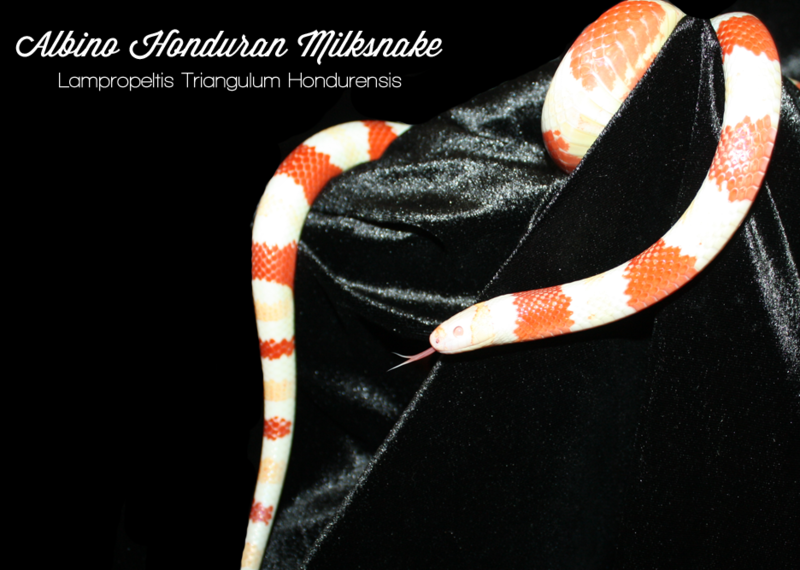 We ensure the healthiest snakes around and knowledgeable staff to help guide you in choosing your new pet. 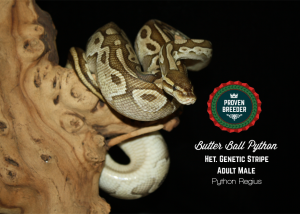 We not only breed our own snakes, but work with many other local breeders and wholesalers to find you exactly what you’re looking for. 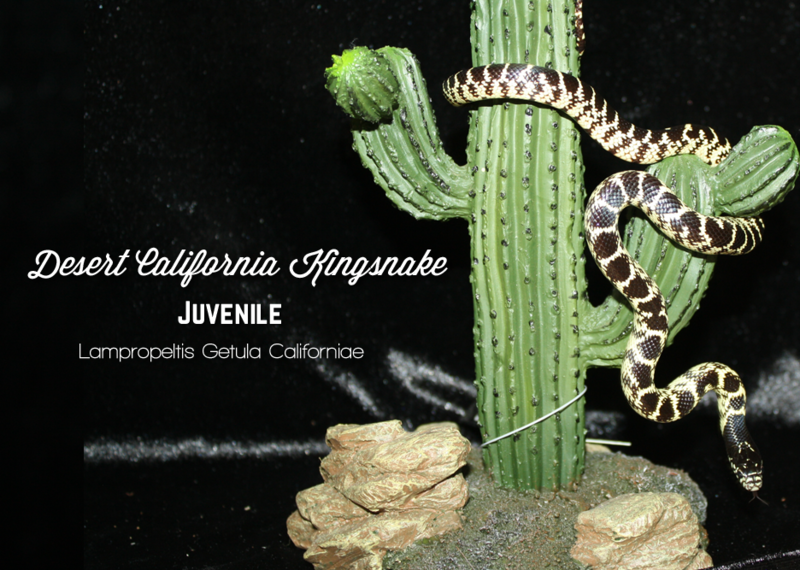 If you don’t see the snake you’re looking for, be sure to contact us to help you find it! 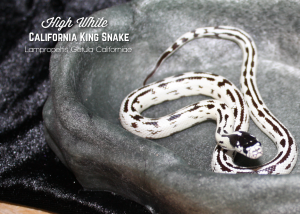 You can always expect to see some amazing new snakes every time you come to the shop!